A Volunteer is an individual who works to help others but doesn’t get paid. Because they like helping others. People from various cultural backgrounds. Please note: CILT volunteers provide clerical support to “in-house” staff ONLY. Our volunteers do not provide volunteer support within the community. If you require personal volunteer support, please contact the Volunteer Centre of Toronto at (416) 961 6888. CILT is currently not accepting any new volunteers, however, if you would like apply for a future position to assist staff with administrative tasks, including mailings, photocopying and assembling information packages, you may submit your resume to info@cilt.ca and we will keep it on file. 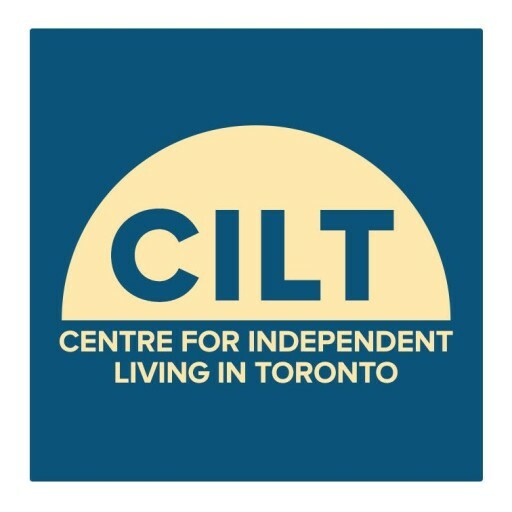 If you are interested in volunteering at CILT or would like more information about our Volunteer Program, please call 416-599-2458 or email us at info@cilt.ca.